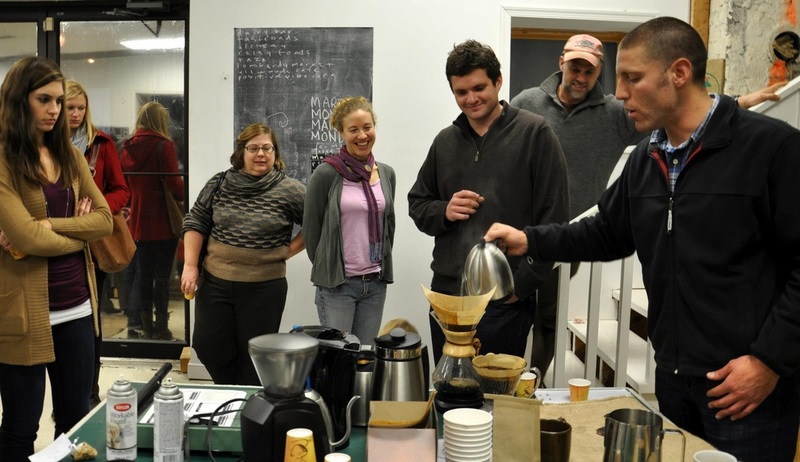 We took a lovely Coffee Class the other night! Hosted by Blanchard’s Coffee, Alchemy Coffee, and Slow Food RVA, we learned a ton, had a great time, and tasted some fabulous coffee. Please check out the write up, including photos, here. Janet attended a helpful marketing class the other evening, put on by Blueberry Marketing, GrowRVA, and Pizza Tonight, held at Hardywood Park Craft Brewery. If anyone out there is the food entrepreneurial type, I recommend a workshop in their series. And if you like a nice craft brew, Hardywood is wonderful. 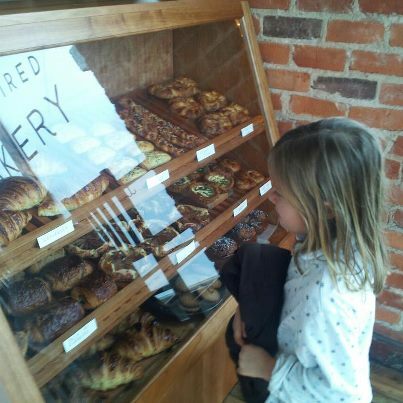 We made a delivery of greens this morning to Sub Rosa Bakery in Church Hill, for their use in making their savory tarts. Their goods are simply scrumptious and we can’t recommend them enough. Stop by when you can. And they serve Lamplighter Coffee, which is a wonderful plus. This is the time of year in which we get to spend a bit more time preparing our food. We preserve quite a lot of the summer’s harvest, and therefore get to pull food from the pantry and freezer while adding our fresh salad, greens, and roots. In the spirit of this season, we recommend that you read this article and watch this Ted talk about being present with food.